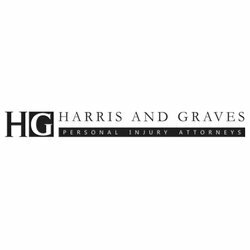 Harris & Graves PA is a personal injury law firm serving injured victims of South Carolina. 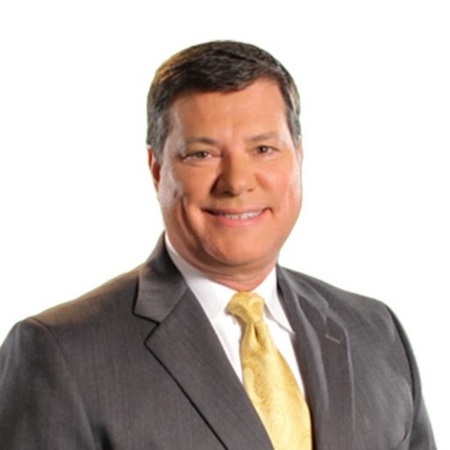 We are dedicated to helping injured victims of South Carolina. 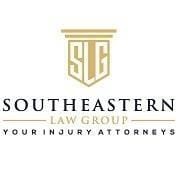 If you or a loved one has been injured in South Carolina, contact us for a free case evaluation. 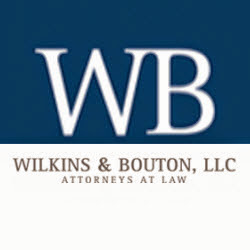 Areas of Practice: Vehicle Accidents, South Carolina Workers' Compensation, Social Security, Nursing Home Abuse, Medical Malpractice, Prescription Drugs, Premise Liability, Dog Bites. We Can Help! 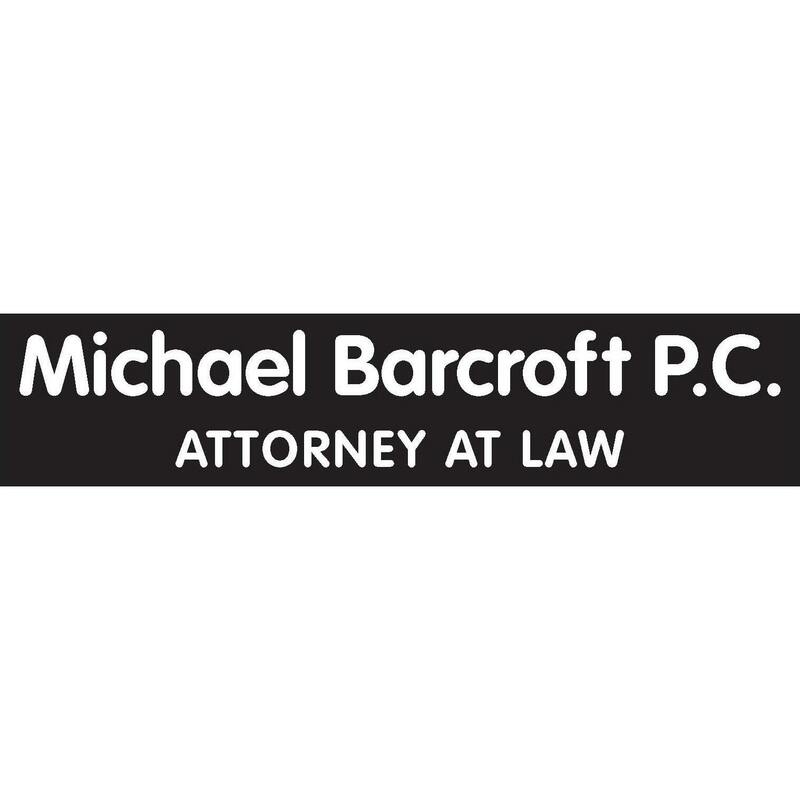 Free Consultation, No Obligation!